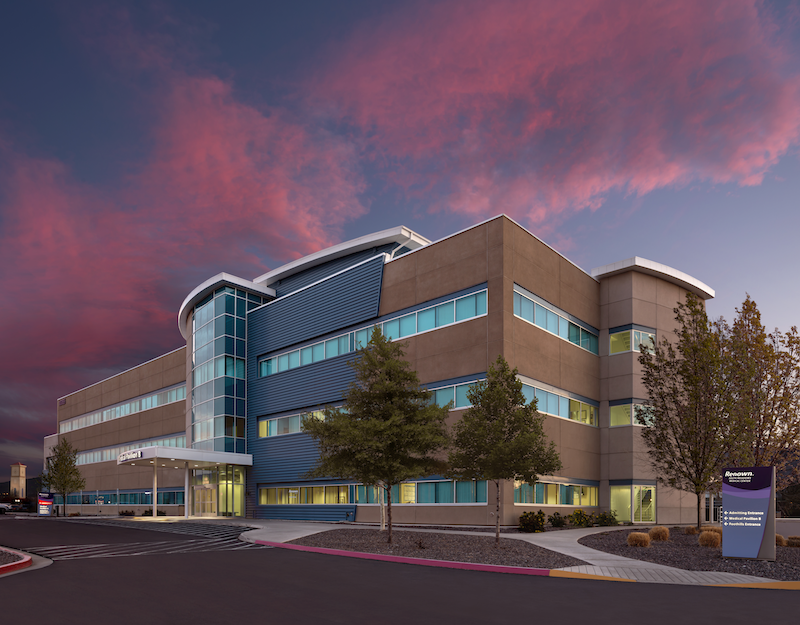 Serving as a primary care provider in the Reno area, Saint Mary's Medical Group sees mostly an appointment-driven patient population, however, they may support walk-in patients during certain hours. 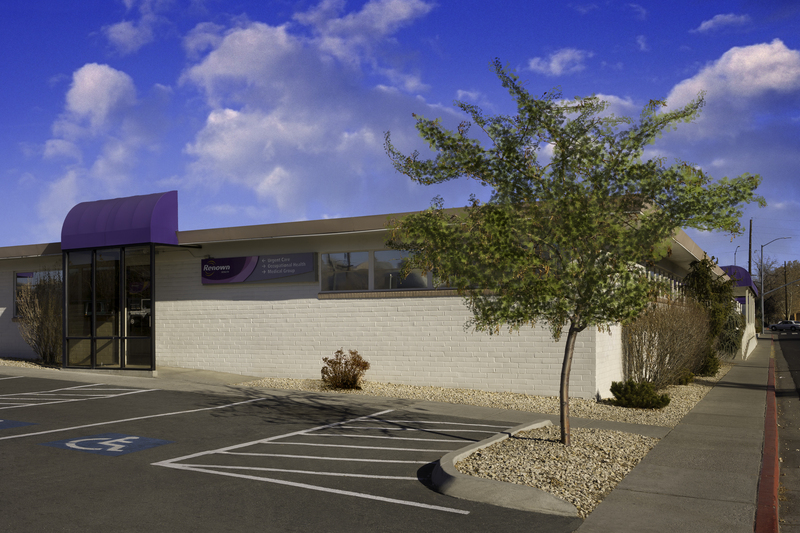 Their clinic is located at 8040 S Virginia St. 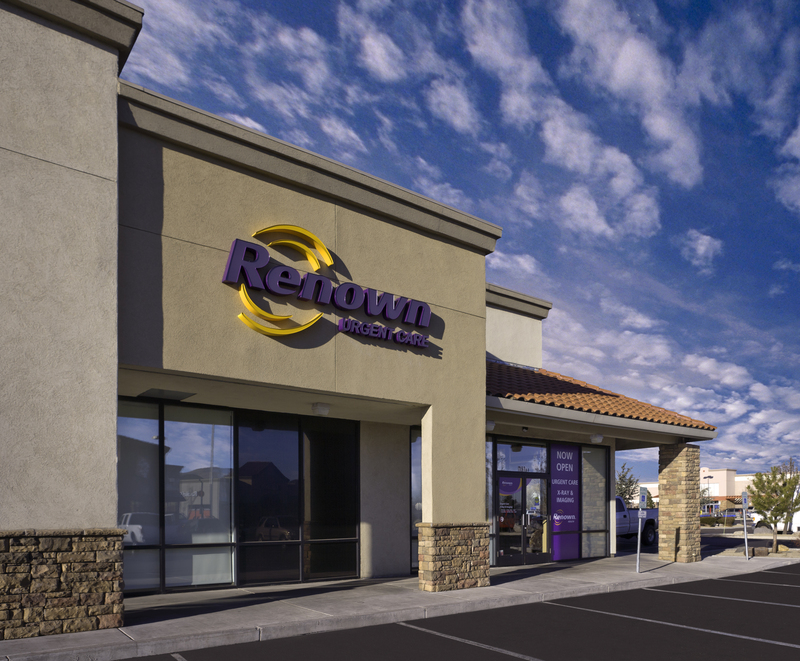 It is certainly best to call the clinic to schedule an appointment, or ask about walk-in availability. Saint Mary's Medical Group accepts many major insurance plans and multiple forms of payment, making it easier to get the affordable care you need. It is always a good idea to contact your insurance company before your visit to ensure the Clinicis in network for the service(s) you're seeking.